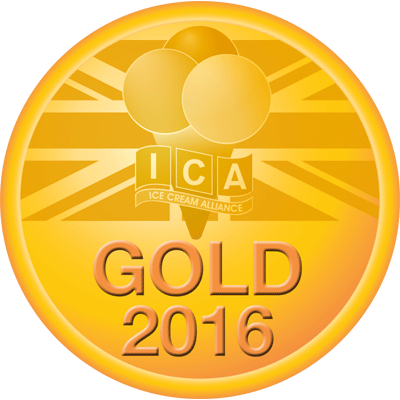 We had a fantastic time at the London & Home Counties Division of The Ice Cream Alliance Awards in Waltham Abbey this month. 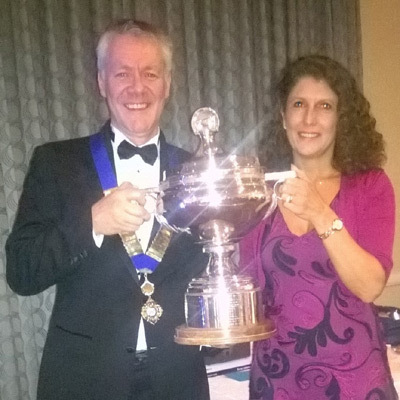 The evening was made even better when we were presented the trophy for winning gold in the Toffee Class for our scrumptious Toffee & Honeycomb Ice Cream! 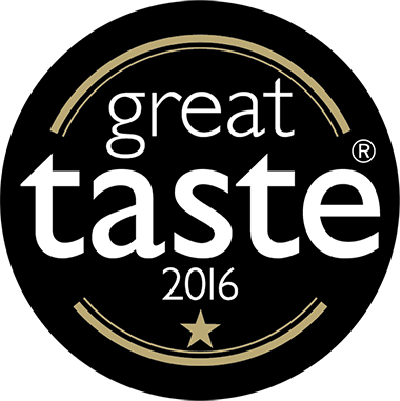 Does that mean we have the best Toffee Ice Cream in the UK? We think so! 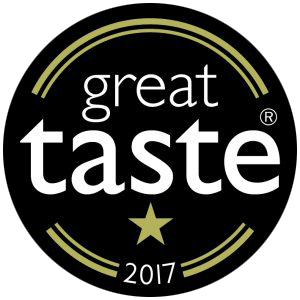 You can find our award-winning ice cream in a range of farm shops, retail stores and outlets including many Southern Co-operatives. 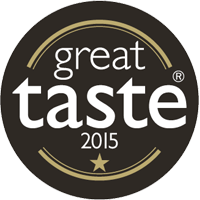 If you would like to find your nearest stockist please email info@carolinesdairy.co.uk.